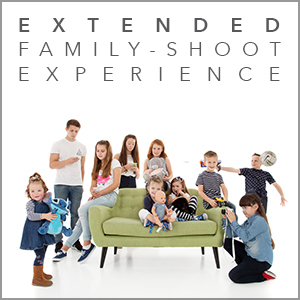 The ‘Extended Family-Shoot’ Experience is designed for multi-generation families or larger families with 8 subjects or more taking part. 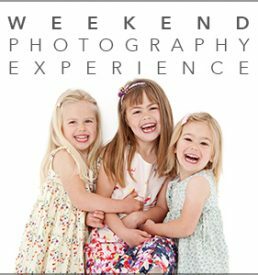 This Experience entitles you to a tailor made portrait session which is valid on either weekdays or weekends that can be up to 2-hours, the post session design work and a 2-hour viewing consultation. 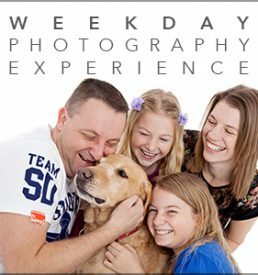 Our experience voucher includes a complimentary A3 print with High Resolution Digital File of your favourite image as standard or an amazing £75 off any product you may decide to order from your session. 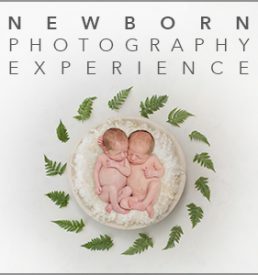 Appointments are available at 10:00 or 12:00 on a Tuesday and Wednesday or 10:00, 12:00, 14:00 or 16:00 on Thursday and Friday. There is then 09:00, 11:00, 14:00 or 16:00 on Saturdays only. The studio is closed on Sundays and Mondays. A weekday appointment of 18:00/19:00 can be made available on request if the other options aren’t suitable for you. 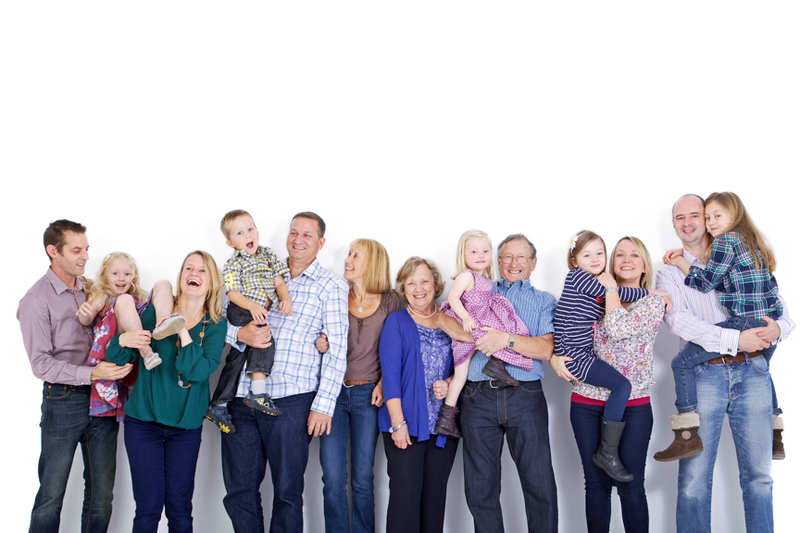 The Extended Family Experience is not valid if less than 8 subjects attend and take part in the session.